This collection of plus-size prom and party dresses under $100 contains many styles of plus dresses including short party dresses, long formal gowns, day-to-night dresses, career dresses and even casual dresses in plus sizes. 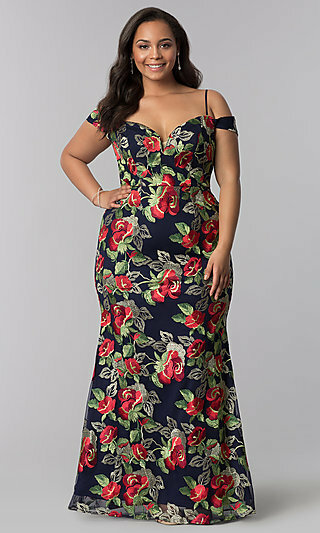 There are v-neck, ruched short plus size cocktail dresses under $100, sleeveless jersey semi-formal plus-size party dresses with jeweled detailing that contours your curves and long lace plus-size evening gowns under $100 with satin waistbands that slim your silhouette. 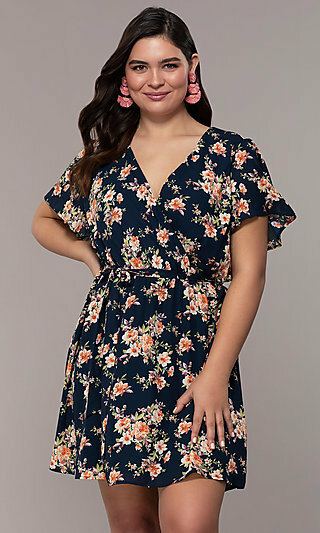 Plus-size ruched dresses under $100 are stylish and flattering and available in long-sleeve cocktail dresses and cap-sleeve short plus-size party dresses for wedding-guest dresses or short prom dresses. A loose-fitting cap-sleeve high-low plus-size dress with an asymmetrical hemline offers an outstanding look for less than $100. 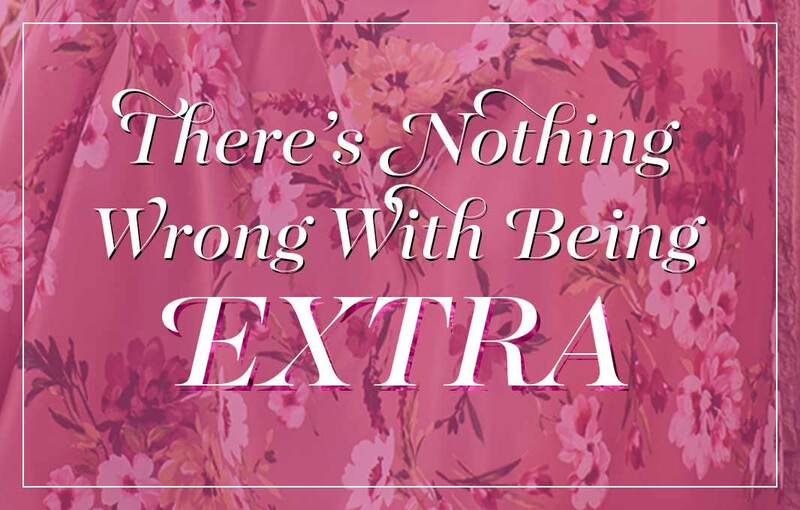 Whatever your style and taste, let PromGirl help you find the plus-size dress under $100 that will express your personality and complement your figure. Need a Cheap Plus-Size Party Dress? 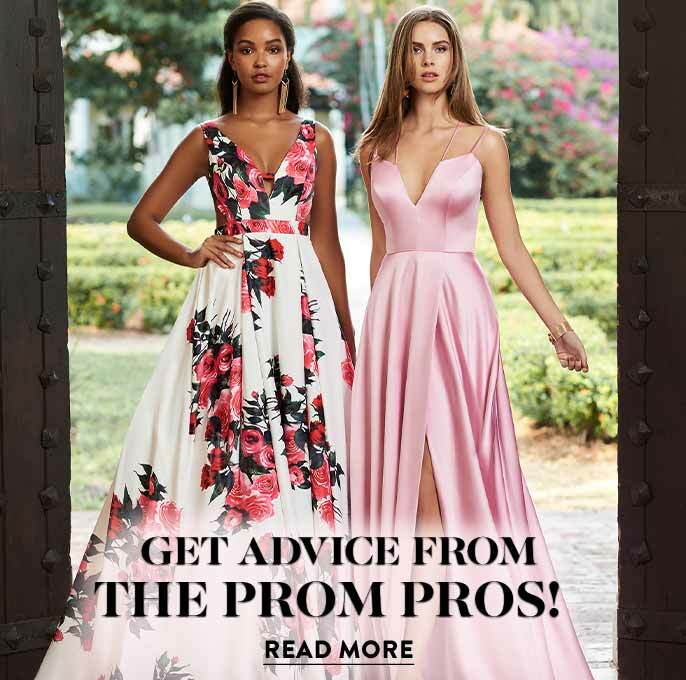 PromGirl plus-size affordable dresses are available in a variety styles including short and long plus-size dresses that can be worn as beautiful cocktail dresses and long dance party plus-size dresses. Showcase your full figure in a plus-size party dress with a satin or jeweled waistband that cinches in your waistline for a slim look. A short lace plus-size cocktail dress or long lace formal dress for under $100 with a satin waistband and long dangling side bow is delicately romantic. Create a little dazzle in a short sleeveless plus-size lace dress under that is adorned with sequins and has a pleated satin waistband and a matching satin bolero jacket. 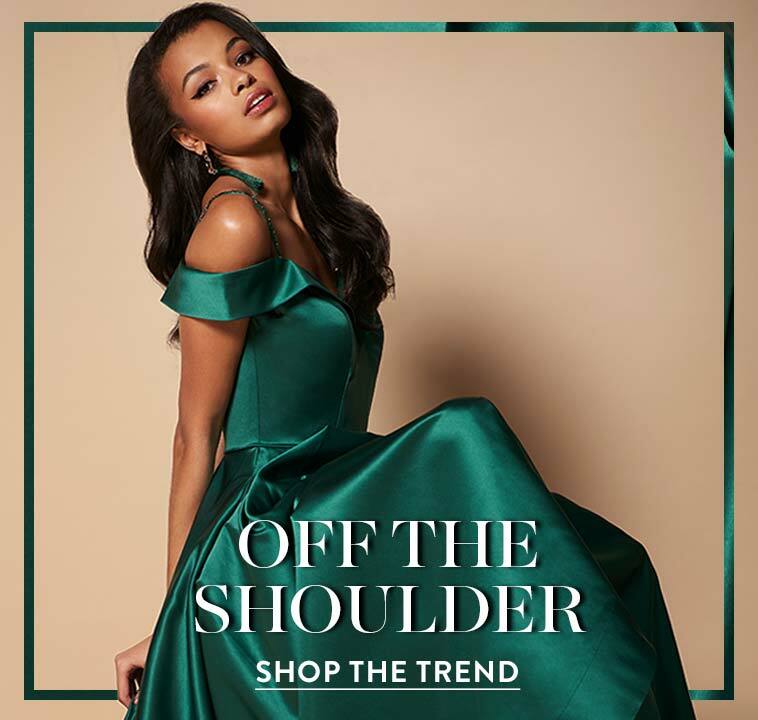 Express your stylish edge for less than $100 in a sleeveless v-neck high-low plus-size chiffon dress with a glittering jeweled waistband or an open-back plus-size mini dress with jeweled accents at the neckline and a sparkling empire waistband for your next party. Ruched dresses are oh-so flattering and our collection of inexpensive plus-size ruched dresses includes short ruched babydoll party dresses with tulle skirts and rhinestone detailing perfect for short prom dresses or short formal party dresses. Our long strapless sweetheart plus-size ruched dresses under $100 can be worn as glamorous gala gowns or long plus-size prom dresses. Beautiful cheap plus size party dresses are available in flared styles that will flatter every figure. Have everyone in awe when you make your entrance at your next party in a sleeveless plus-size v-neck dress for that features tiers of delicate chiffon cascading down to the knee-length hemline or a short scoop-neck tiered plus-size shift dress. A short metallic plus-size glitter dress under $100 will look great as a holiday dress. Sparkle and shine in a knee-length long-sleeve lace dress with sparkling sequins that twinkle in the light. 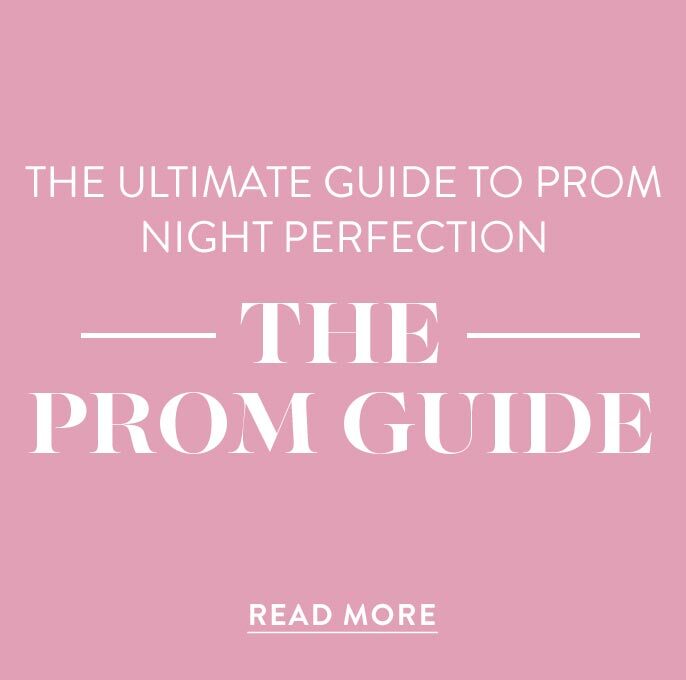 If you are looking for short plus-size dresses under $100 or long plus-size dresses in curve-hugging or loose fitting styles, you're sure to find the perfect budget-friendly dress here at PromGirl.